Results from a ground-breaking validation study to better define the risk of breast cancer in women of European ancestry who test negative for a hereditary cancer mutation with the myRisk® Hereditary Cancer test were featured in a Spotlight presentation today at the 2017 San Antonio Breast Cancer Symposium (SABCS) in San Antonio, Texas. riskScore, developed by Myriad Genetics, demonstrates highly statistically-significant ability to Predict 5-year and lifetime risk of breast cancer. “[We’re] the first to bring to market a comprehensive approach to lifetime breast cancer risk assessment that includes 28 genes, family history evaluation, and well-validated SNPs through riskScore,” said Johnathan Lancaster, M.D., Ph.D., chief medical officer, Myriad Genetics. “This comprehensive approach delivers the most precise tool in the industry to help physicians assess a patient’s breast cancer risk and empower choices that may prevent a patient’s breast cancer from ever happening,” Lancaster added. riskScore is a new clinically validated personalized medicine tool that enhances Myriad’s myRisk® Hereditary Cancer test. 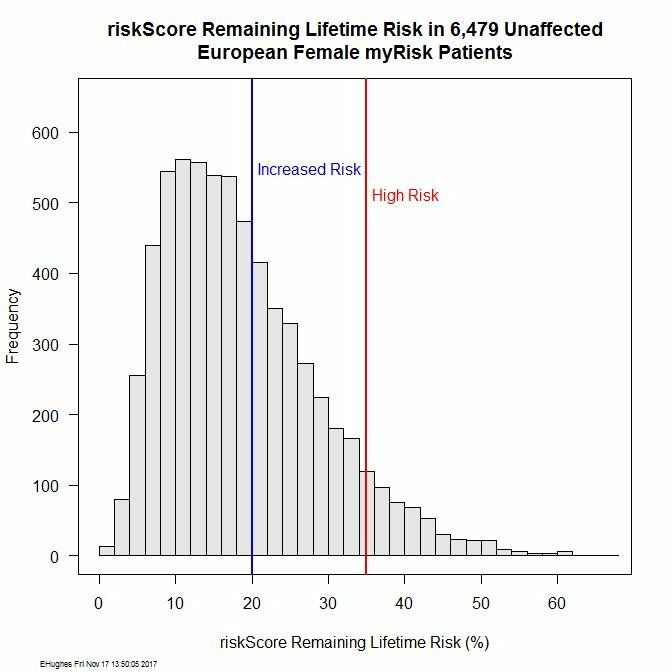 riskScore helps to further predict a women’s lifetime risk of developing breast cancer using clinical risk factors and genetic-markers throughout the genome. The test incorporates data from greater than 80 single nucleotide polymorphisms identified through 20 years of genome wide association studies in breast cancer and was validated in our laboratory to predict breast cancer risk in women of European descent. 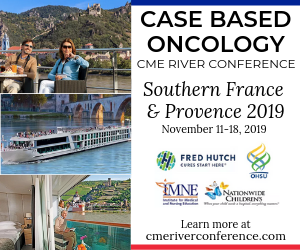 This data is then combined with a best-in-class family and personal history algorithm, the Tyrer-Cuzick model, to provide every patient with individualized breast cancer risk. 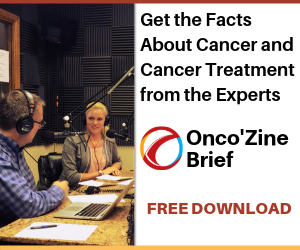 The study was designed to validate the new riskScore™ test’s ability to predict the 5-year and lifetime risk of breast cancer compared to the Tyrer-Cuzick model alone. riskScore is a novel test that combines data from the Tyrer-Cuzick model with 86 genetic markers, called single nucleotide polymorphisms (SNPs), to comprise a combined risk score that accounts for clinical, familial and genetic variables. The validation study included 1,617 women: 990 women with breast cancer and 627 controls. The results show that riskScore is a highly statistically significant predictor of the 5-year and lifetime risk of breast cancer (p=5.2×10-39 and p=4.1×10-35, respectively). Furthermore, riskScore was statistically significantly superior to Tyrer-Cuzick alone for both 5-year and lifetime risk of breast cancer (1.0×10-12 and 8.3×10-13, respectively), underscoring the important contribution of the SNPs to the test. “The combination of the SNP panel with Tyrer-Cuzick provides even greater precision than previously demonstrated from family history models,” said Jerry Lanchbury, Ph.D., chief scientific officer, Myriad Genetics. “As a result, we believe our myRisk Hereditary Cancer test, now enhanced with riskScore, provides the most comprehensive breast cancer risk assessment available today,” Lanchbury added. In a separate analysis, the riskScore test was applied to a real-world cohort of 6,479 women who tested negative for mutations in 11 genes associated with hereditary breast cancer to determine their remaining lifetime risk of developing breast cancer. The results show that riskScore remaining lifetime risk estimates ranged from 0.88% to 66.4% (Graph 1). Additionally, 38.2% of patients tested with riskScore had a lifetime risk >20% and 7.4% had a lifetime risk >3 times the general population (35%). “These data confirm the important contribution of SNPs to breast cancer risk assessment in unaffected women who test negative for mutations in hereditary breast cancer genes with a precise measure of breast cancer risk,” said Lanchbury. “The addition of the SNP data appears to be especially helpful in identifying those patients at higher risk for developing breast cancer,” he added. “Patients who are above 20% lifetime risk are candidates for additional screening based on U.S. Preventive Services Task Force recommendations and those above 35% may be candidates for more aggressive medical interventions,” said Lancaster. “Importantly, these data show that riskScore identifies a larger number of high-risk patients than either BRCA1 or BRCA2 testing and represents the next major epoch in hereditary cancer risk assessment and patient care,” Lancaster concluded. 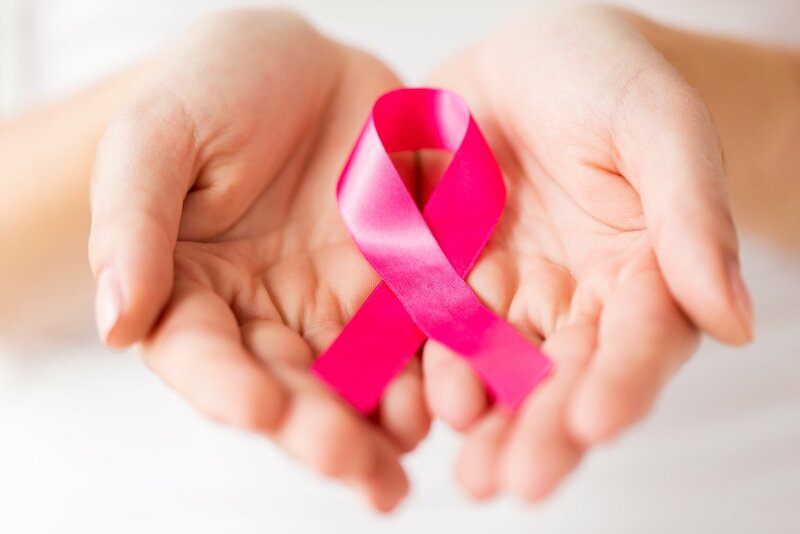 Featured Image: Close up of hands and pink cancer awareness ribbon. Courtesy: © Fotolia | Used with permission.